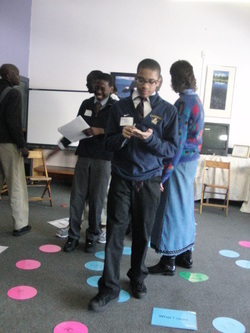 "Peace Paths" is a fun, interactive way for all ages to develop and practice empathy for ourselves and one another. This tool incorporates movement with visual and kinesthetic learning that fosters development of emotional intelligence and social skills so vitally important to our wellbeing at home, school, work and community. for an individual or group session.